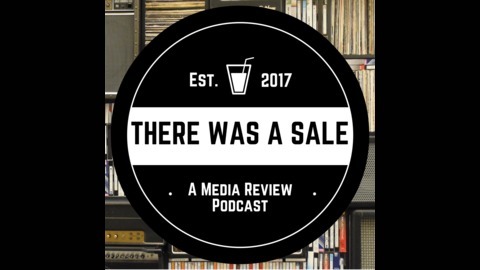 There Was A Sale is an independent podcast and a unique opportunity to turn the shame of impulsive buying decisions into a rewarding, generative experience. 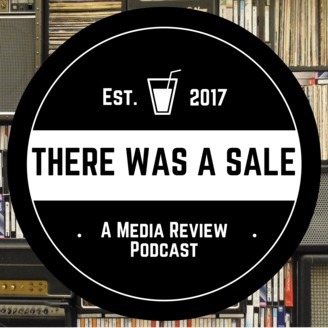 Join hosts Kayla and Matt as they explore the items that make up Matt's various media collections and consider their artistic and cultural merits, as well as their right to remain on the shelf. Each episode features a particular media object of interest, a thematically paired alcoholic beverage, and an engaging conversation. In this episode, Kayla and Matt read In Defense of Food (2008). They discuss health claims, making choices based on tradition vs. science, and grocery shopping with your great grandparents while drinking Chateau Pineraie Cahors 2015.